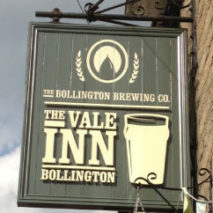 We bought the Vale Inn with the intention to make it a community pub selling local micro brewery beer and great food. We brewed our debut beer, aptly named “First Brew”. 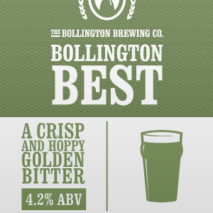 We loved the recipe and renamed it “Bollington Best” and it’s still our most popular beer. We won Gold and Silver in Champion Beer of Cheshire. 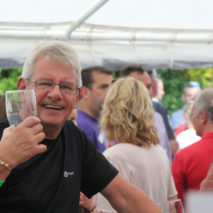 Gold – Bollington Best and Silver – Oat Mill Stout. 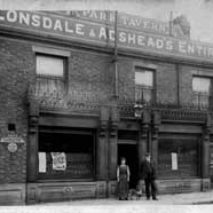 We entered in to negotiations to refurbish and reopen the Park Tavern in Macclesfield, once owned by John Horsfield the owner of the previous Bollington Brewery on the late 19th century. 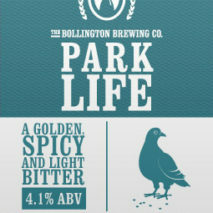 Our second pub the Park Tavern opened and to celebrate we brewed Park Life, our golden 4.1% spicy bitter. 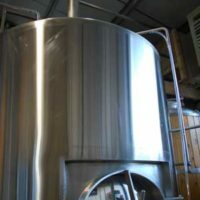 We upgraded our brewing equipment to 12 Brewers Barrels per brew, this took production from 16 casks per brew to 45 with a total weekly capacity of 135 casks. 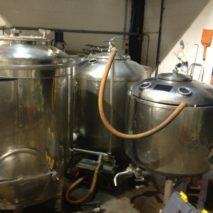 With this kit we use about 180,000 litres of water, 30 tonnes of malt, 3000 kg of hops and lots and lots of yeast!! 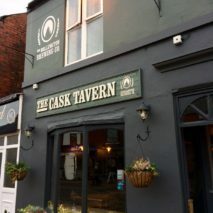 We opened our third pub the Cask Tavern in Poynton. Previously know as the Poynton Wine Bar and then more recently Red Rock we restored the name which we felt represented what we wanted to create with our third pub. For the second time we ran a bar at the Bollington Festival – this is one of the largest privately funded arts festivals in the country and runs every 5 years. Throughout the 18 days of the festival we sold over 65 casks of beer and 50 kegs of lager. The highlight of the festival was the showing of a film which was written and produced locally and featured us!! 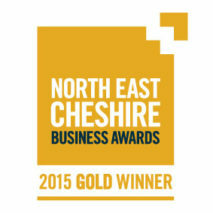 We were very pleased to win the Team of the Year at North Cheshire Business Awards. 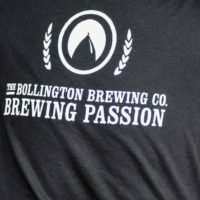 For the fourth year we supported the Bollington Beer Festival, the festival raises money for the Bollington Festival, the Bollington Arts Centre and lots of local community groups. 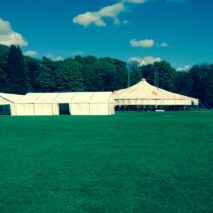 We provide the marquee, the technical services, and some man power which all goes towards making this one of the go to events of the year in Bollington. 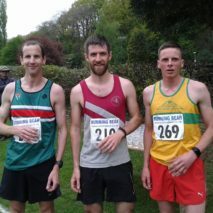 In its 9th year we hosted the Bollington 3 Peaks Fell Race, the only Fell Race in Britain to start and finish at a brewery. For the first year runners got to take home a very special beer, our first in a can.